New Delhi : Actress Shraddha Kapoor will be reuniting with Tiger Shroff for the third instalment of "Baaghi" franchise. She was also the part of the first instalment "Baaghi" in 2016. While makers experimented with Disha Patani in the second part. "I'm super excited to be back with the 'Baaghi' family. I had such a memorable time being a part of 'Baaghi' and this is my third film with Sajid sir, second with Tiger and first with Ahmed sir. The script is amazing and I'm excited to be a part of this movie," Shraddha said in a statement. Baaghi 3 will be co-produced by the Fox Star Studios and Sajid Nadiadwala, under the banner Nadiadwala Grandson Entertainment. 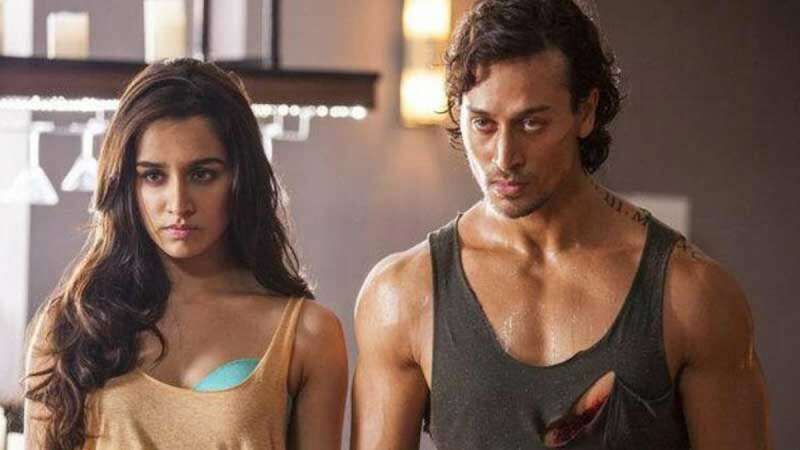 "Baaghi 3" has been scheduled to hit the silver screens on March 6, 2020.